Founded in 1972, South Coast Retina Center has been preserving and preventing visual loss in Southern California for more than 45 years. Starting with only one office in Long Beach, the practice has expanded to additionally serve the Torrance and Huntington Beach communities. South Coast Retina Center consists of five highly skilled retina surgeons, including Drs. Fox M. Boswell II, Randall L. Nguyen, Michael L. Roh, Julie L. Gasperini and Roberto Roizenblatt. All of our physicians are Board Certified and have completed highly renowned medical retina fellowships across the country. We offer various treatment options, including possible inclusion into clinical trial research programs. Our patients have found that these research programs have offered them access to treatments otherwise not available. In addition, our highly trained ancillary staff is equipped to assist with all facets of treatment, as a majority of them are looking toward obtaining a medical degree of their own in the near future. Our physicians currently operate in 25 hospitals and surgery centers in the Los Angeles and Orange Counties. Founded in 1972, South Coast Retina Center has been preserving and preventing visual loss in Southern California for more than 45 years. Starting with only one office in Long Beach, the practice has expanded to additionally serve the Torrance and Huntington Beach communities. 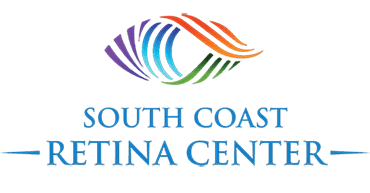 South Coast Retina Center consists of five highly skilled retina surgeons, including Drs. Fox M. Boswell II, Randall L. Nguyen, Michael L. Roh, Julie L. Gasperini and Roberto Roizenblatt. 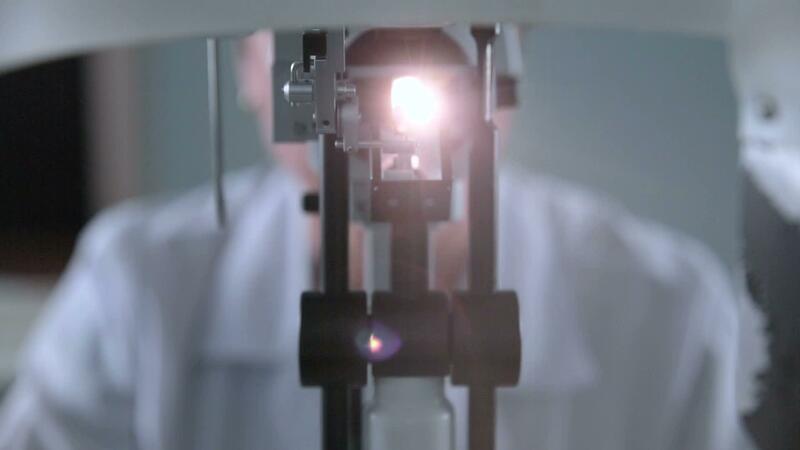 All of our physicians are Board Certified and have completed highly renowned medical retina fellowships across the country. We offer various treatment options, including possible inclusion into clinical trial research programs. Our patients have found that these research programs have offered them access to treatments otherwise not available. In addition, our highly trained ancillary staff is equipped to assist with all facets of treatment, as a majority of them are looking toward obtaining a medical degree of their own in the near future. 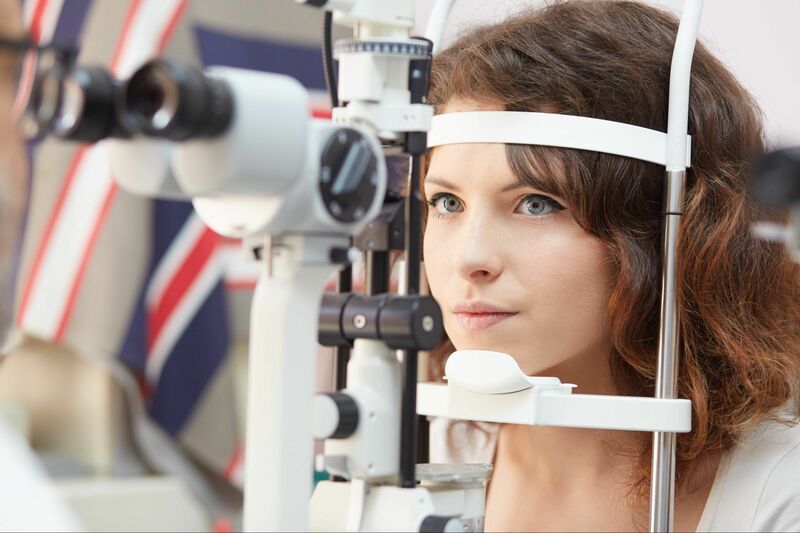 Over the years, South Coast Retina Center has been able to adopt a highly efficient means of assisting patients in obtaining coverage for expensive medication needed to treat the complications caused by macular degeneration and diabetes. It is our continued dedication to our community that has resulted in less than 1% of our patients paying anything out-of-pocket in order to receive their medication. (Please see our Copay Assistance page to learn more about copay assistance.) Our physicians currently operate in 25 hospitals and surgery centers in the Los Angeles and Orange Counties. Our physicians and staff are dedicated to treating each patient with respect and compassion. 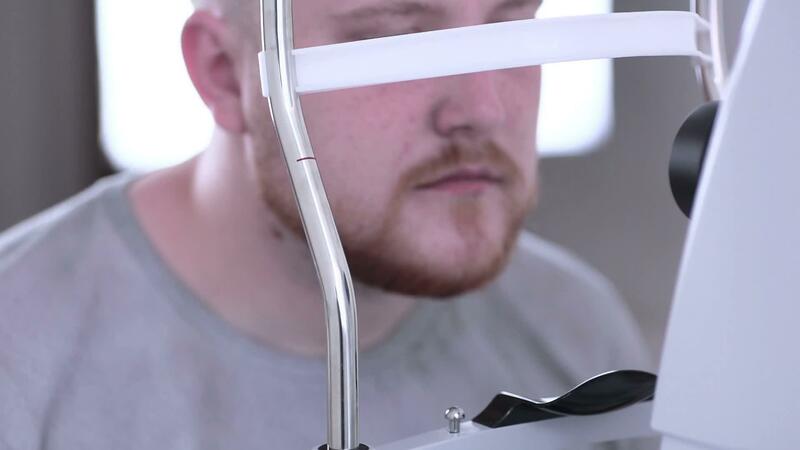 We understand that each patient is different and we pride ourselves on spending time with patients and their family members explaining, counseling and educating them regarding sight threatening conditions. 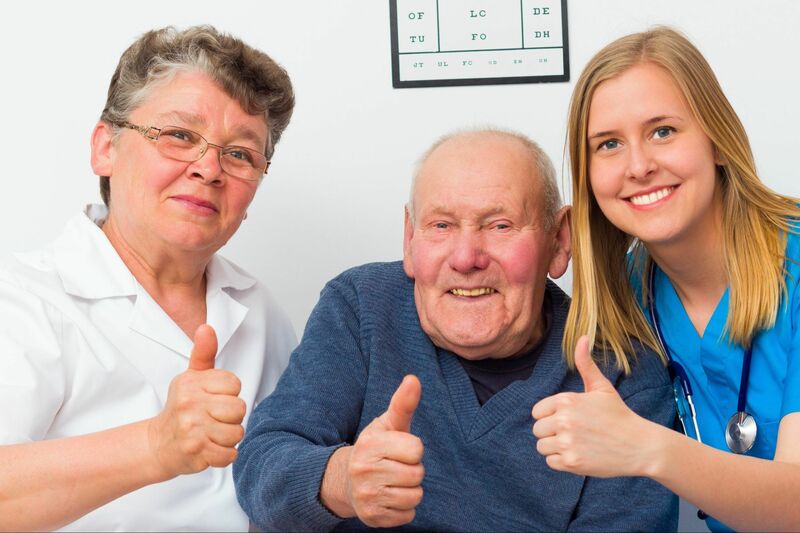 We have developed several innovative ways in which we have reduced wait times, created ease in making same-day appointments, increased billing efficiency and allowed our patients to have a great patient experience rarely found in medical offices.